Sterkfontein Country Estates is a farming estate outside Krugersdorp (in the Mogale City Local Municipality) in Gauteng, falling within the Cradle of Humankind, a UNESCO World Heritage Site. The Cradle of Humankind World Heritage Site (or “Cradle” for short) was first proclaimed in 1999 by UNESCO and declared a World Heritage Site. The Cradle is one of eight World Heritage Sites in South Africa and occupies an area of ~47 000 Ha, of which our Estate covers a surface of over 305 Ha. The Cradle was specifically proclaimed to protect the many caves and fossils, particularly those of early hominids found in the area. Our entire Estate locates on dolomite and is rich in caves and other Karst formations. Sterkfontein Country Estates comprises of 64 smallholdings, owned by private landowners. The Estate derives its name from the farm Sterkfontein 173 IQ. This is one of the very first farms that were proclaimed during the period that President Paul Kruger was president of the Transvaal Republic. Obviously, since those days the farm has undergone extensive subdivision. Directly translated, the Afrikaans name, “Sterkfontein” means “strong fountain”. 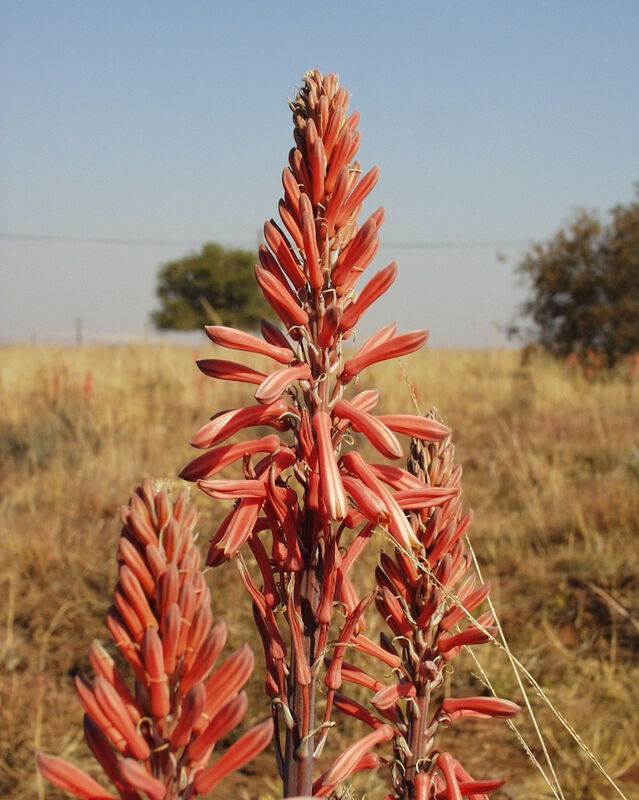 The original farm got its name from several strong fountains which rise in the Krugersdorp Game Reserve (also partially falling on the original Farm Sterkfontein 173 IQ). The stream of water leaving the Game Reserve is named the Tweelopiespruit and flows into the Rietspruit. This is the watercourse that one crosses near the entrance to the Estate. The Cradle of Humankind is the site of one of the richest and oldest hominid fossil finds, as well as stone tools. Excavations by the University of the Witwatersrand are ongoing on the Estate and on neighbouring fossil sites. In addition to the hominid fossils, many other early mammal and other animal fossils occur in the area. 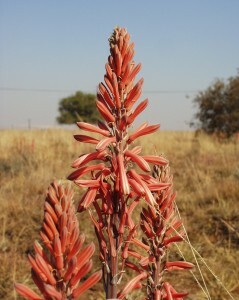 The Estate is the home of an interesting floral diversity, several of which appear on the South African National Biodiversity Institute (SANBI) Red List of South African Plants. It is also home to some interesting faunal species. Additionally, the geology, caves and other karst features, of the ground on which the Estate locates, deserve appreciation. This website is thus aimed at paying a tribute to all of the above and to instil a sense of pride in protecting it.